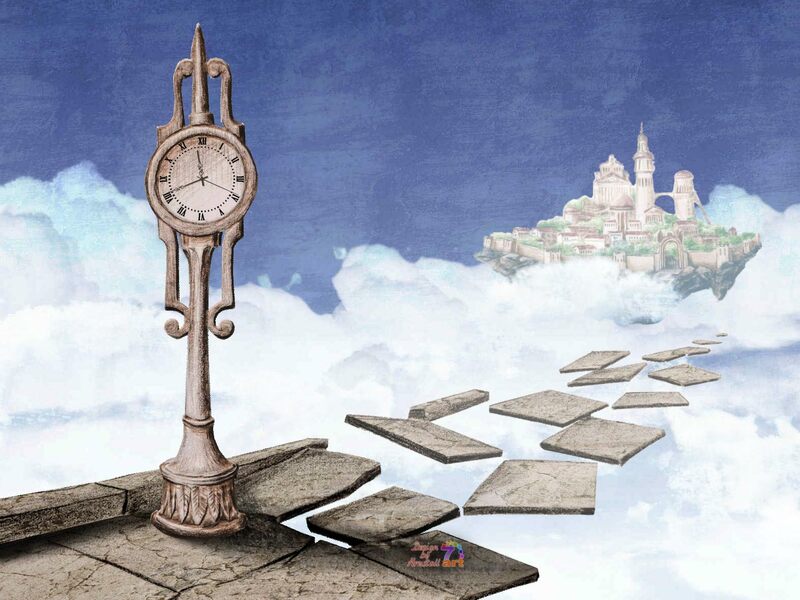 Flying Castle Clock screensaver - magic staircase shows the way to the island castle riding in the clouds. 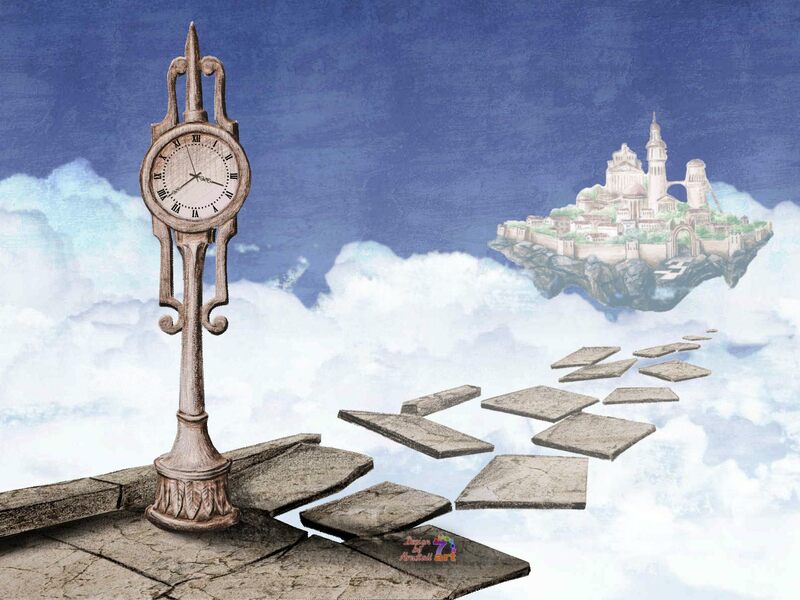 The graceful vintage clock leads you into the fictional flying rock of Laputa connecting the mystical world of Jonathan Swift and the fabulous land of Miyazaki anime-art. 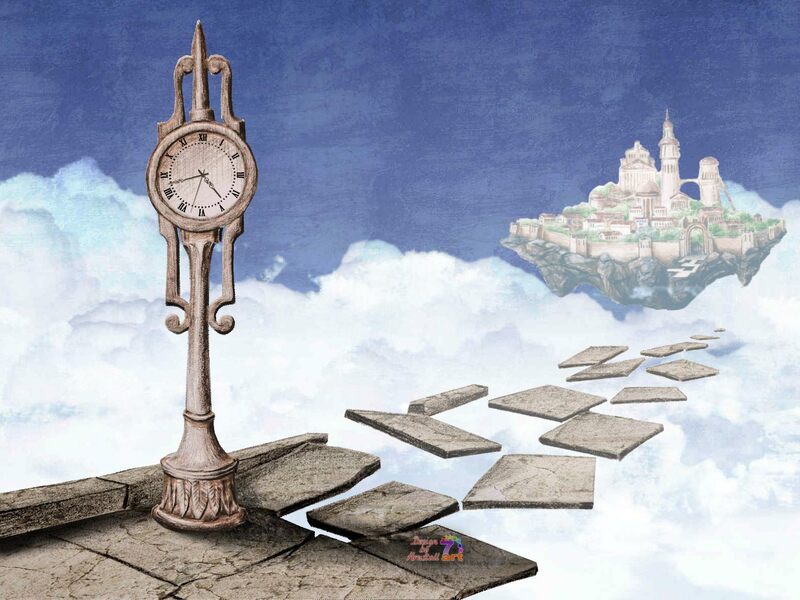 The magic staircase shows you the way to the island castle riding in the clouds. Connect the mystical world of Jonathan Swift and the fabulous land of Miyazaki anime-art!